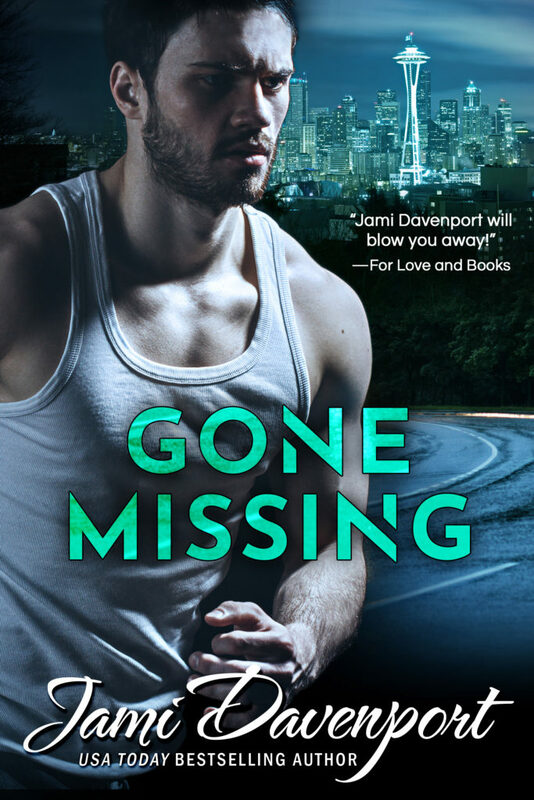 Gone Missing by Jami Davenport releases on February 28th! What would you do to save the one you loved? Werewolf, Joss Weber has played the role of Moon Maiden for the White Creek Pack since she was nine. 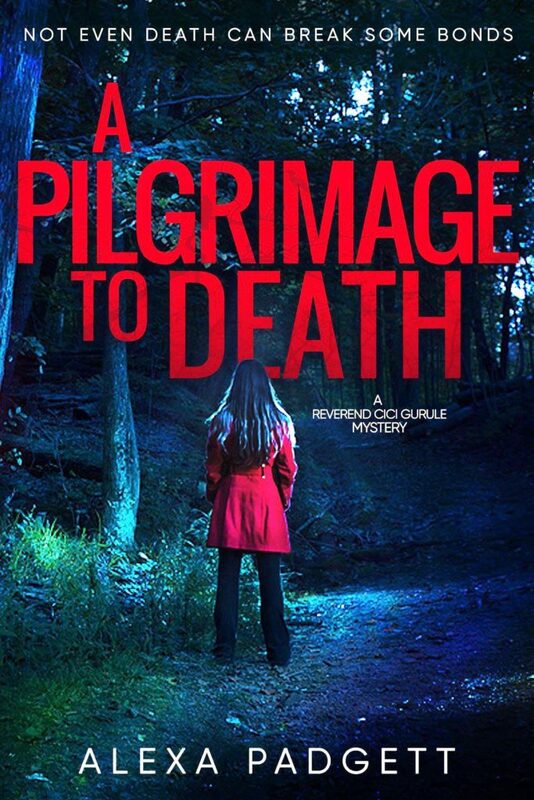 Bullied, belittled, and forced to obey their strange practices, she’d endured to keep her mother alive. As the dawn of a new era approaches, the needs of the many begin to outweigh her own desires. 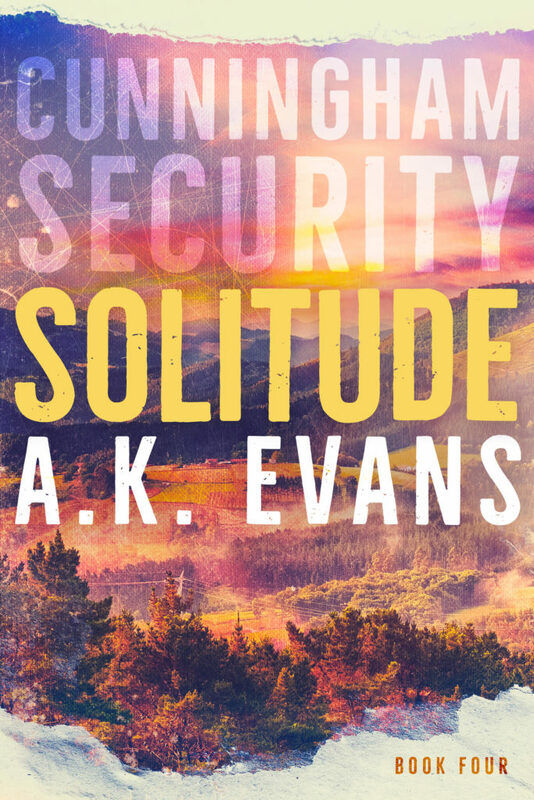 An apocalypse is looming, and her choices will determine the end of the world or the re-birth of the supernatural hierarchy. 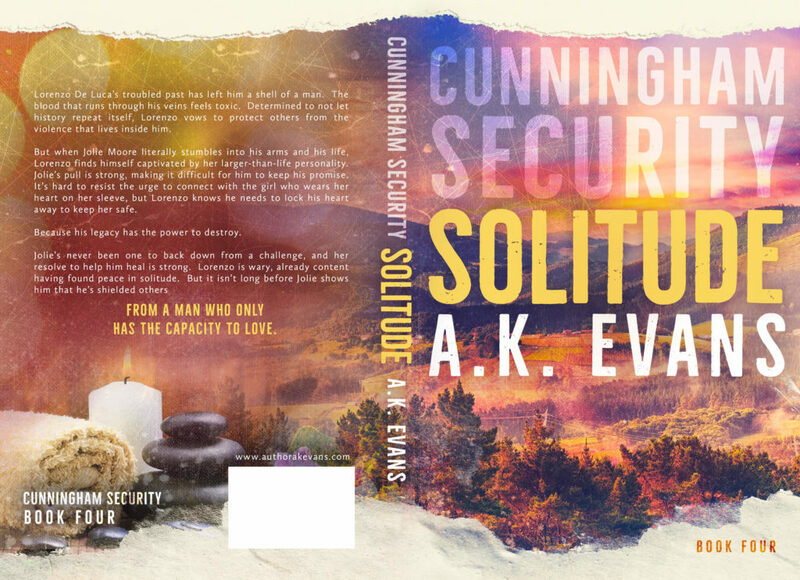 Bound to her mate, vampire elder Kazimir, and pack member Isiah Eberstark, she’s trapped in a perpetual tug-o-war. Sacrifices must be made, and the costs are higher than she ever imagined. 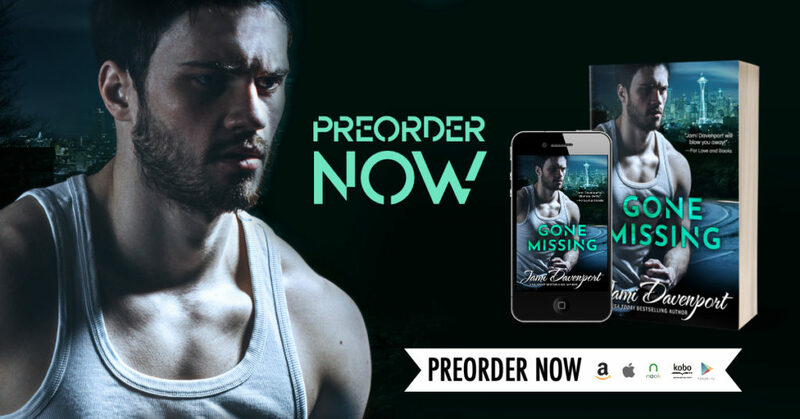 Shyla Colt is a sassy USA Today bestselling author with a rebellious streak that leads her to genre hop. Regardless of the genre you’ll find these three things in her stories: strong females, pop culture, and alternate routes to happy ever after. 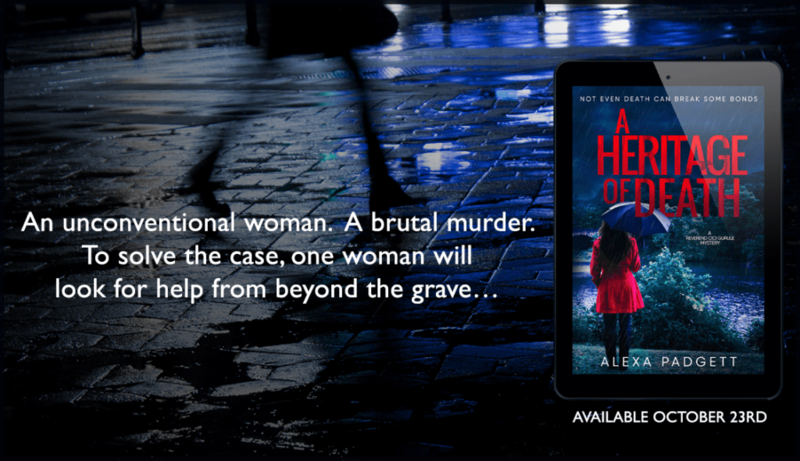 Listening to her Romani soul, she pens from the heart, allowing the dynamic characters, eccentric interests, and travels as a former flight attendant to take her down untraveled roads. Born and raised in Cincinnati, Ohio, this mid-west girl is proud of her roots. 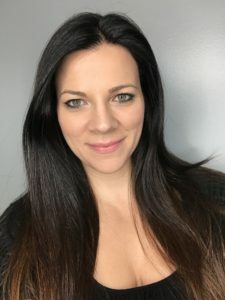 As a full-time writer, stay at home mother, and wife, there’s never a dull moment in her household.She weaves her tales in spare moments and the evenings with a cup of coffee or tea at her side and the characters in her head for company. 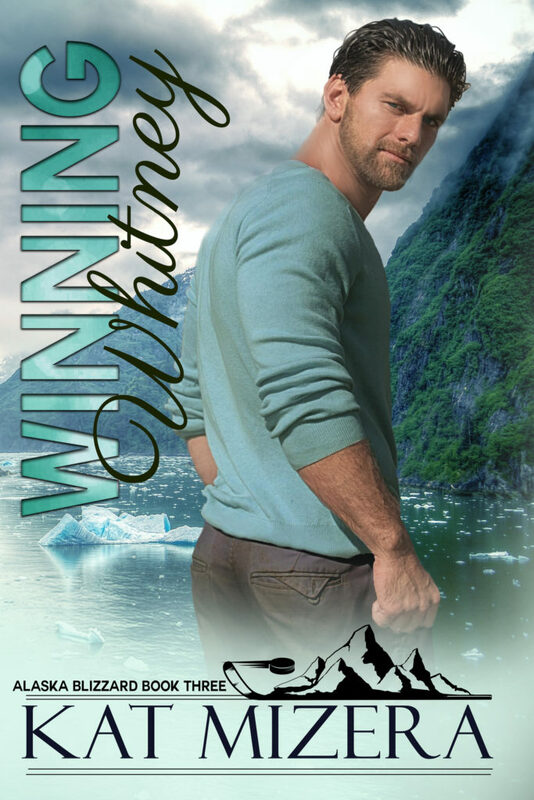 Winning Whitney by Kat Mizera is coming soon on October 25th! 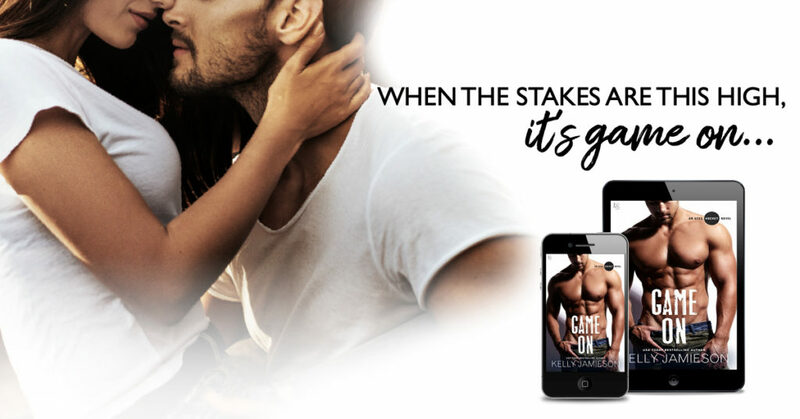 Determined athlete Jake Carruthers is anxious to start over after a failed marriage to his college sweetheart. 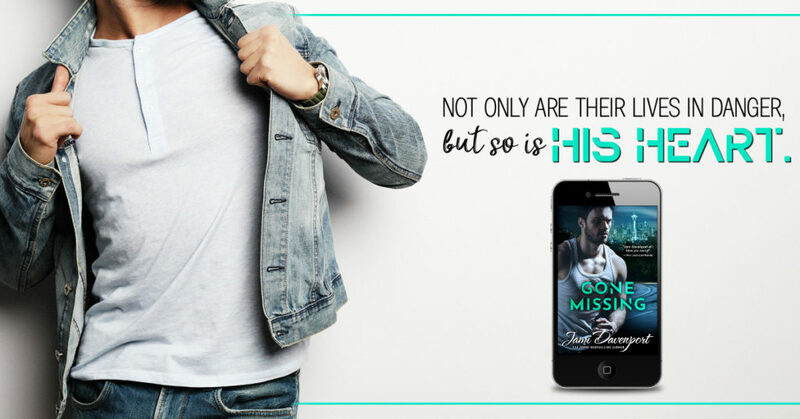 As the captain of the Alaska Blizzard, he’s finally on the road to a drama-free life and focusing on his first love, hockey. The last thing he was expecting is for the beautiful blonde from his past to show up in Anchorage, distracting him with memories of what they shared. Headstrong Harvard graduate, Whitney Sommers walked away from her tumultuous life in Texas and never looked back. 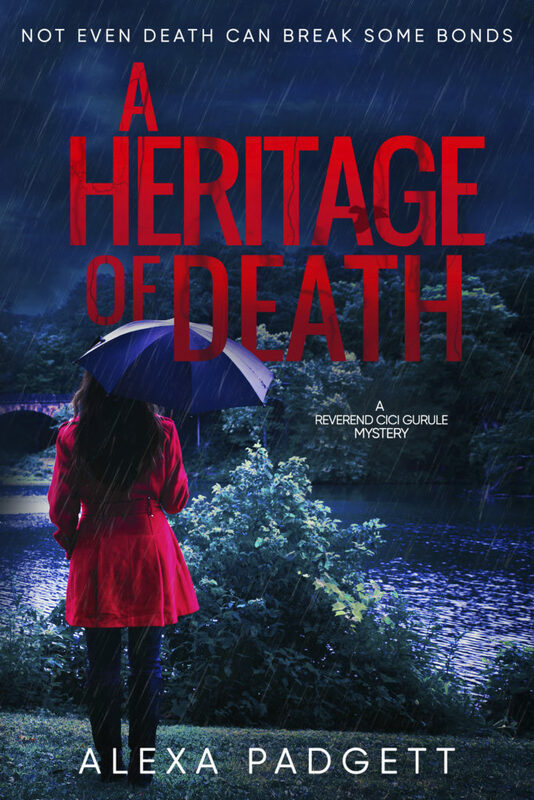 A plethora of professional opportunities lay before her, but her secret past holds her back. Running into the only man who’s ever made her want more from life wasn’t part of her plan, but she can’t forget the way it feels to be lost in his arms. d culture keep her going back as often as possible. She hopes to retire there one day so she can spend her days writing books on the beach.